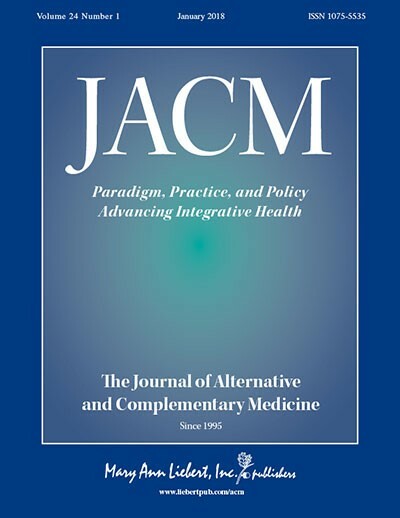 Helping You, Your Team, Organization, Students, Board, or Members Connect the Dots and Locate Opportunity in the Dynamic Convergence of Integrative Care and the Movement for Health Creation. 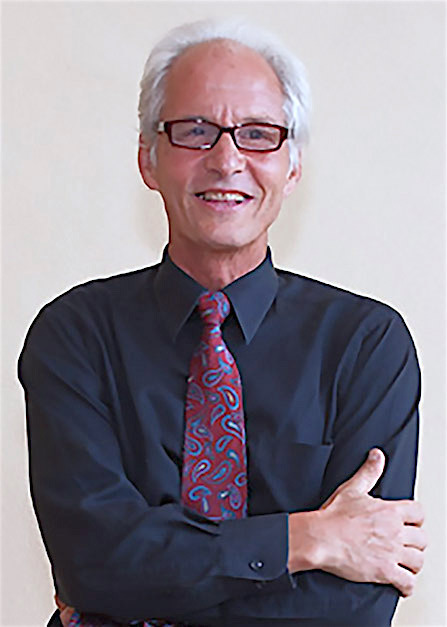 For three decades John has worked as a writer, speaker, organizer, consultant and executive to advance integrative health. In mid-2015 he stepped down from 8.5 years in an executive position to focus on writing and speaking, teaching and mentoring.